Coloura is a different kind of puzzle game. Mix adjacent tiles to fill the board with a color. Solve increasingly difficult problems ranging from easy to very hard. 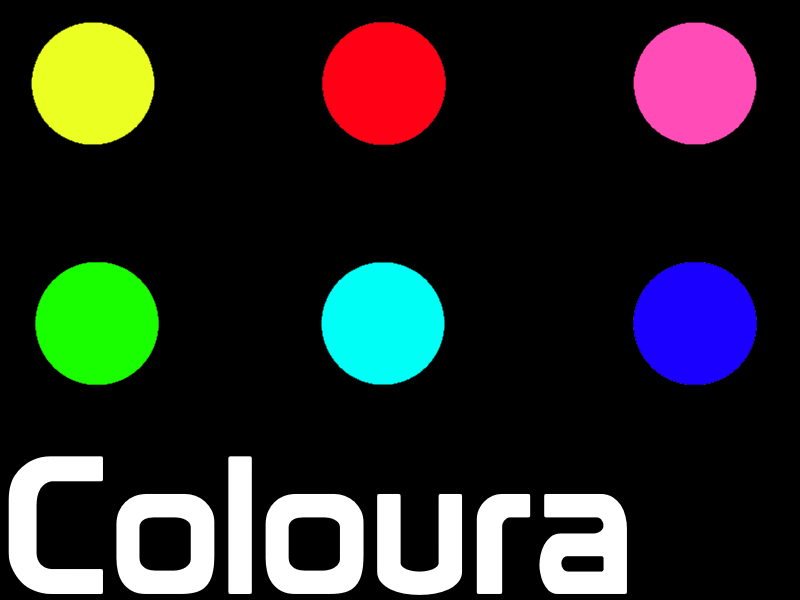 Download Coloura and puzzle yourself. WARNING: This game's music is LOUD. Disable it with the button on the bottom.